hd00:09St. Louis, Missouri, USA - June 1, 2018: A view of the St. Louis Gateway Arch. hd00:08St. 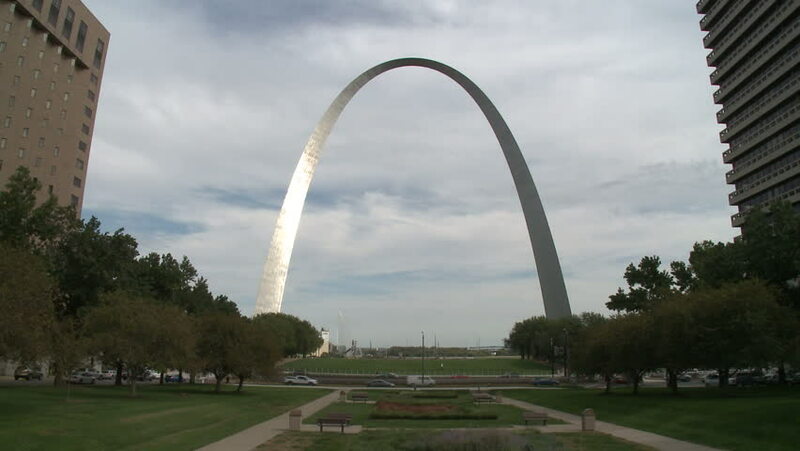 Louis, Missouri, USA - June 1, 2018: A view of the St. Louis Gateway Arch.